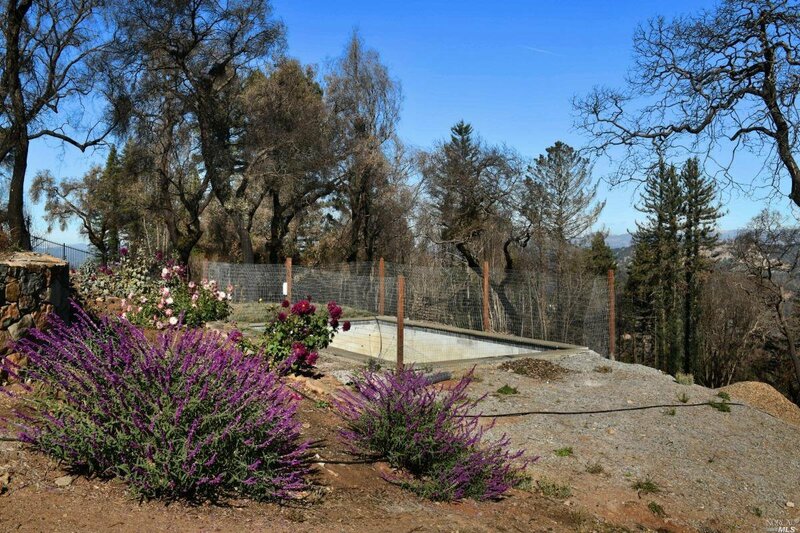 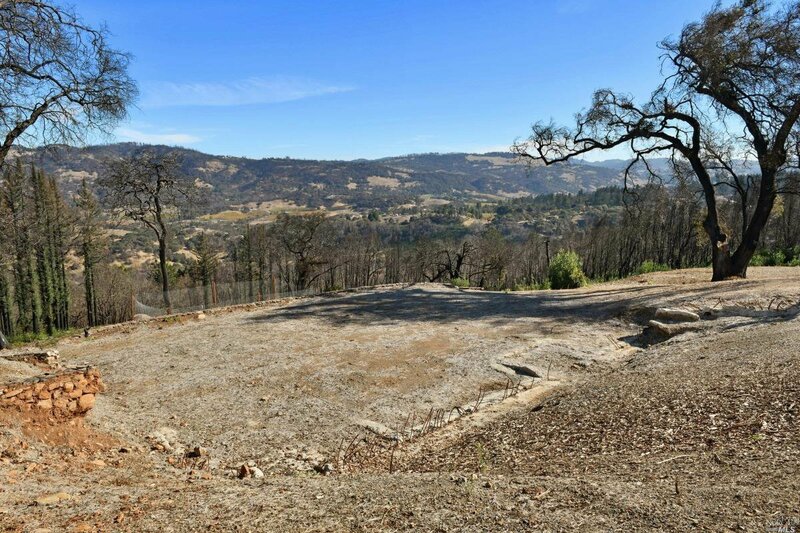 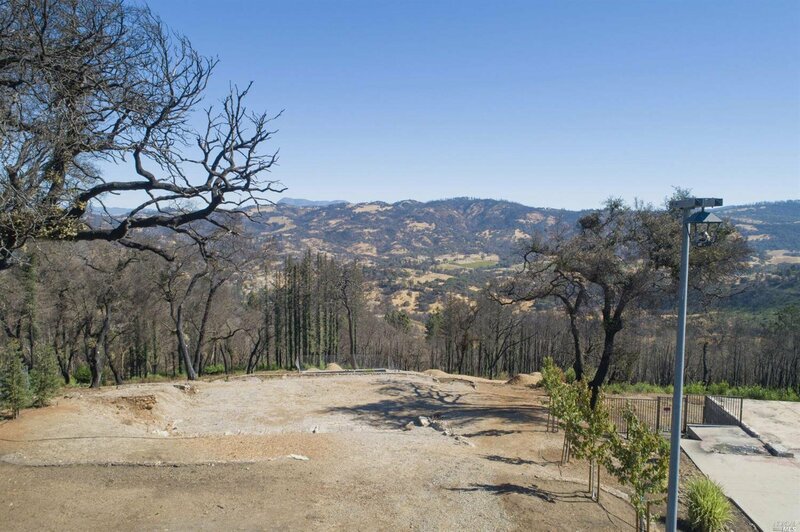 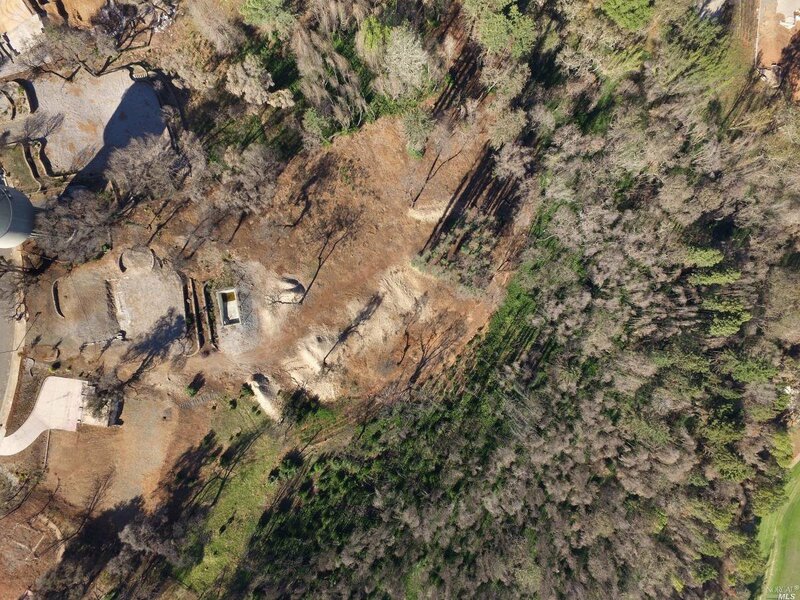 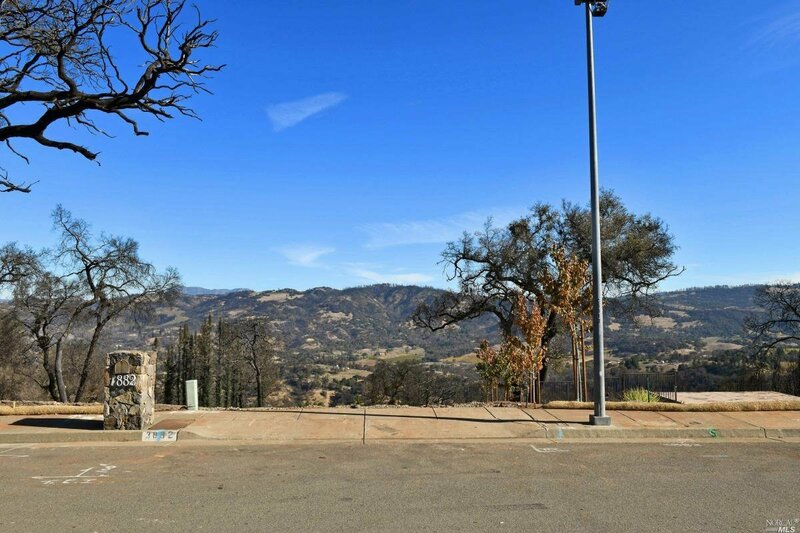 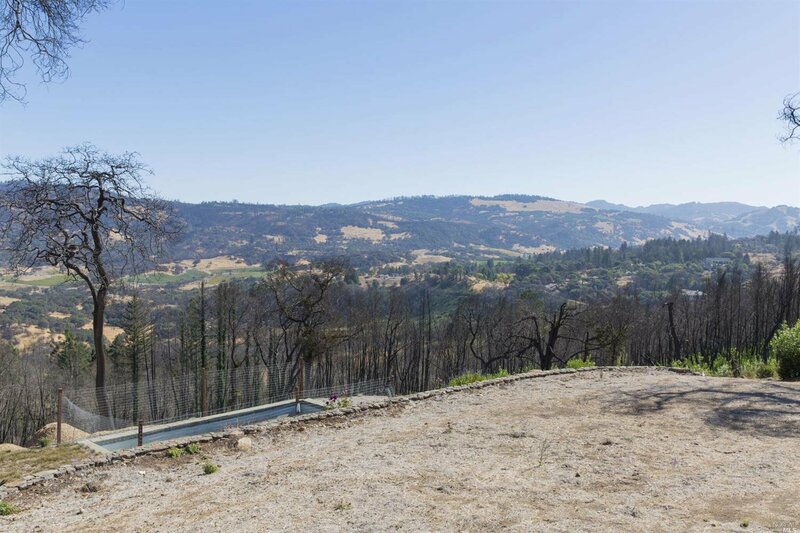 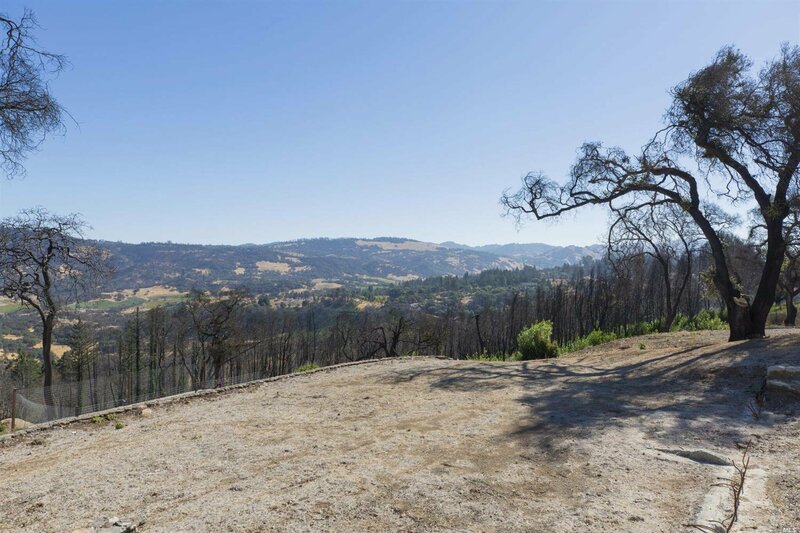 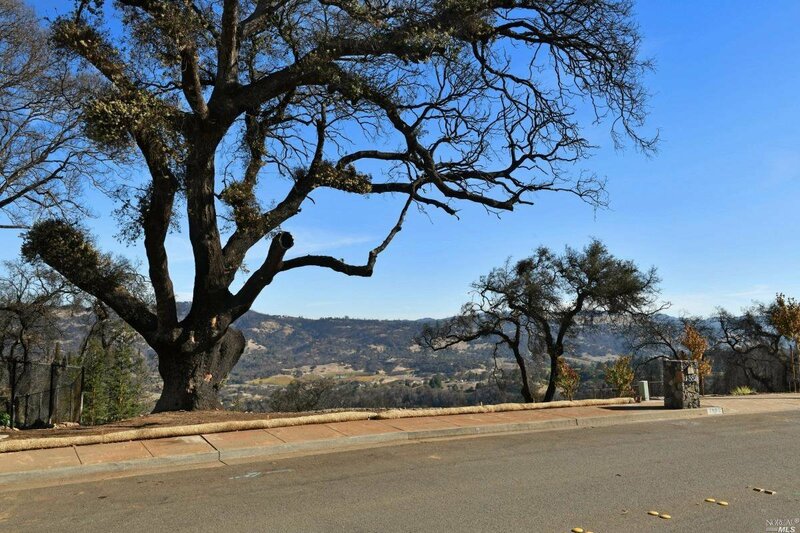 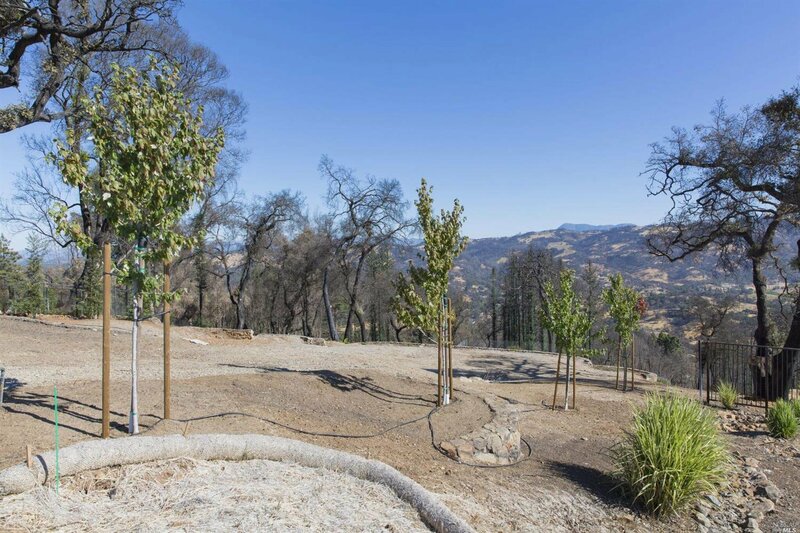 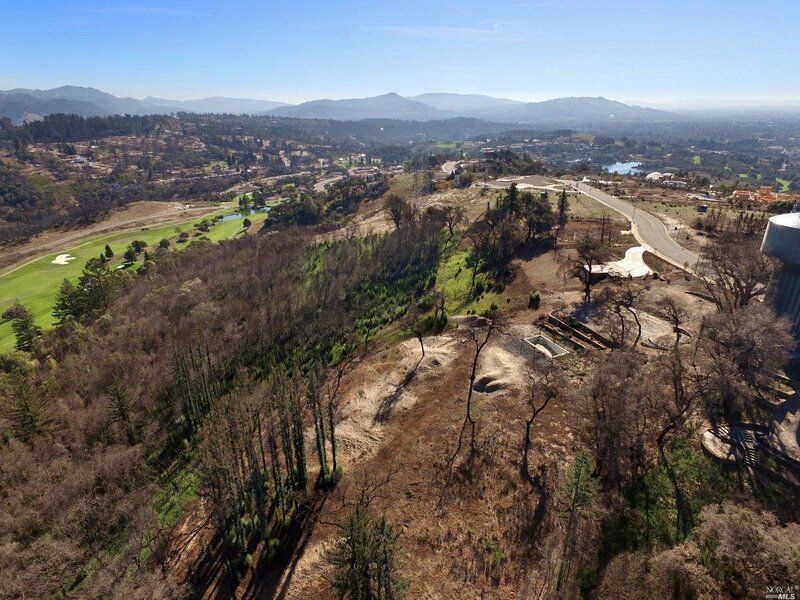 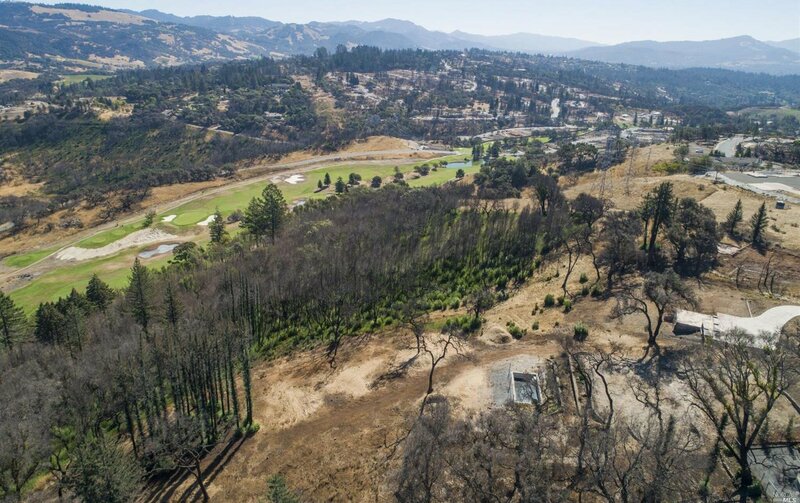 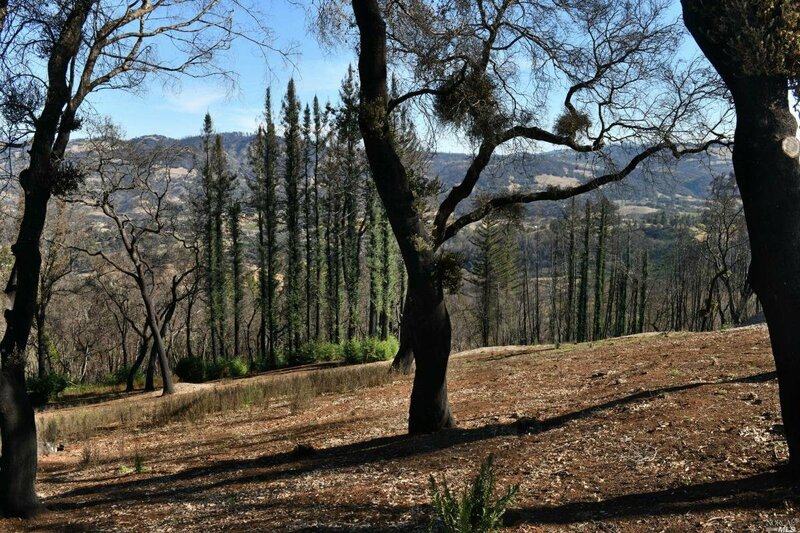 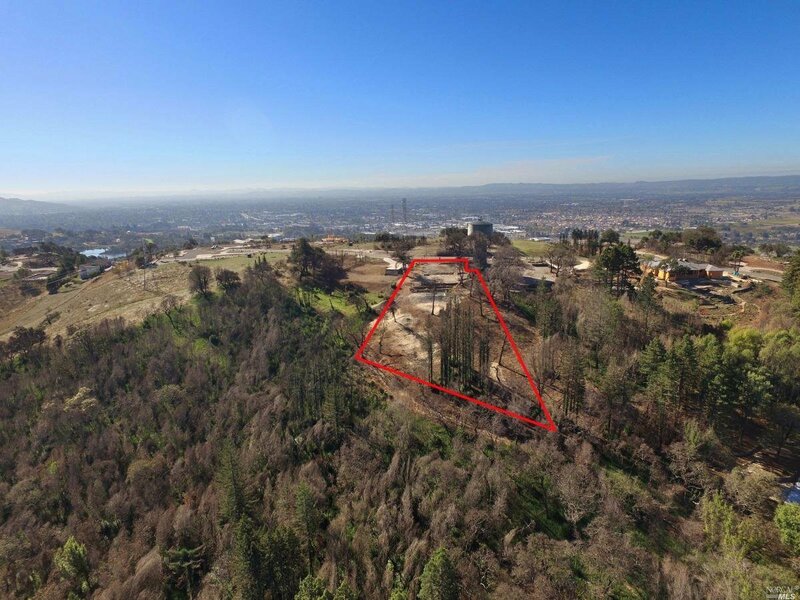 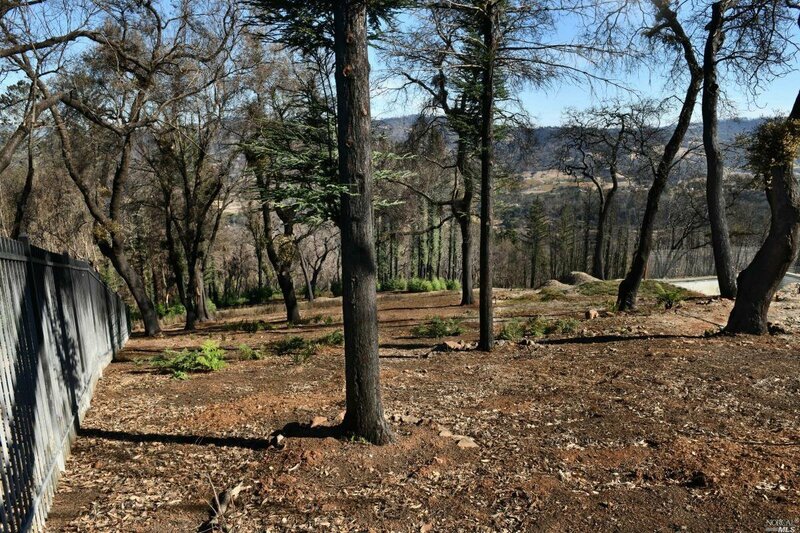 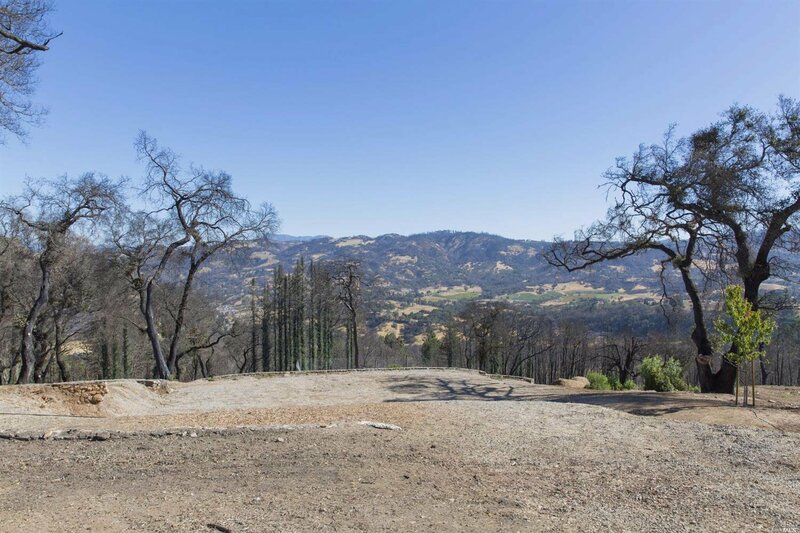 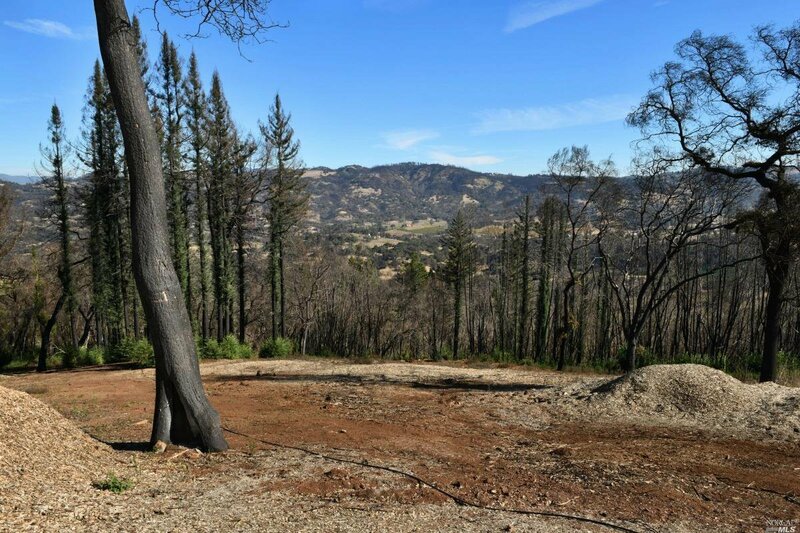 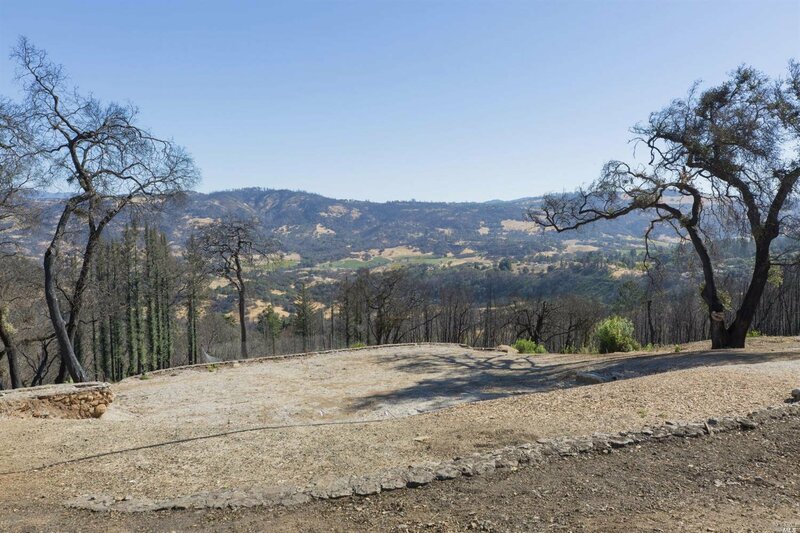 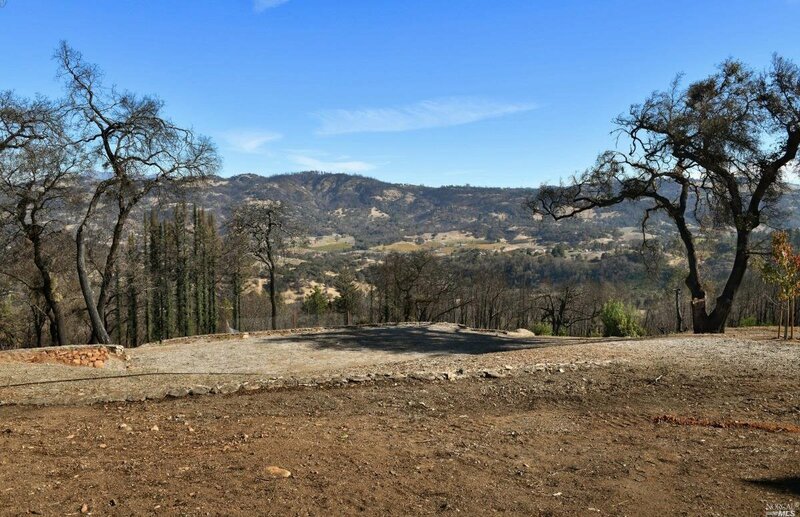 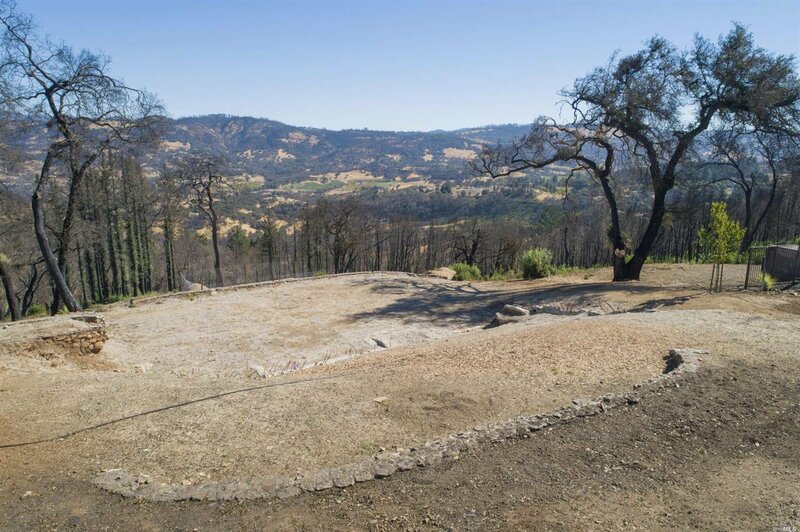 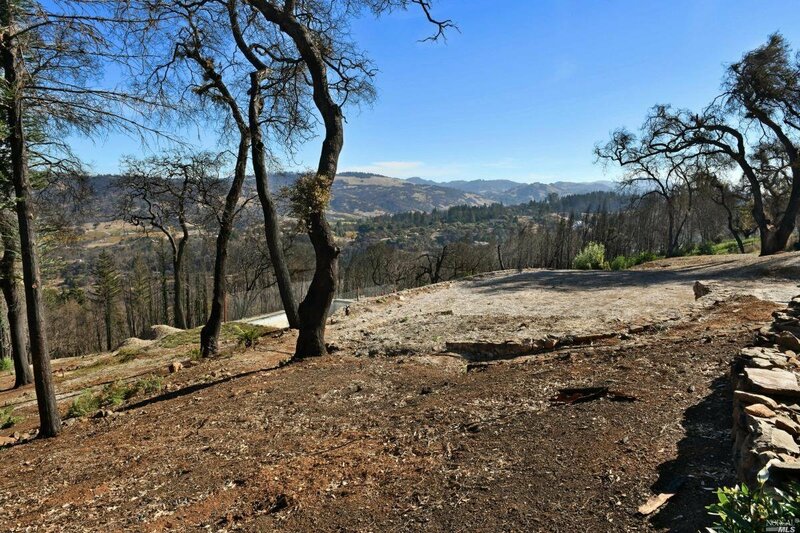 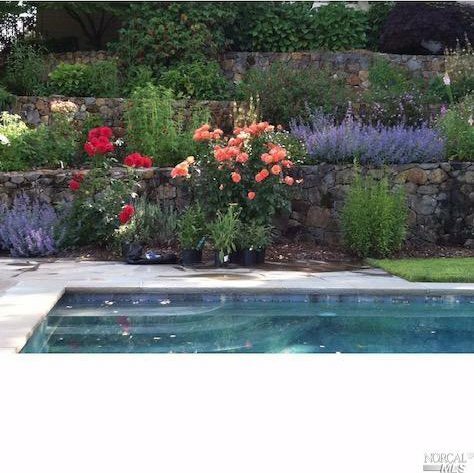 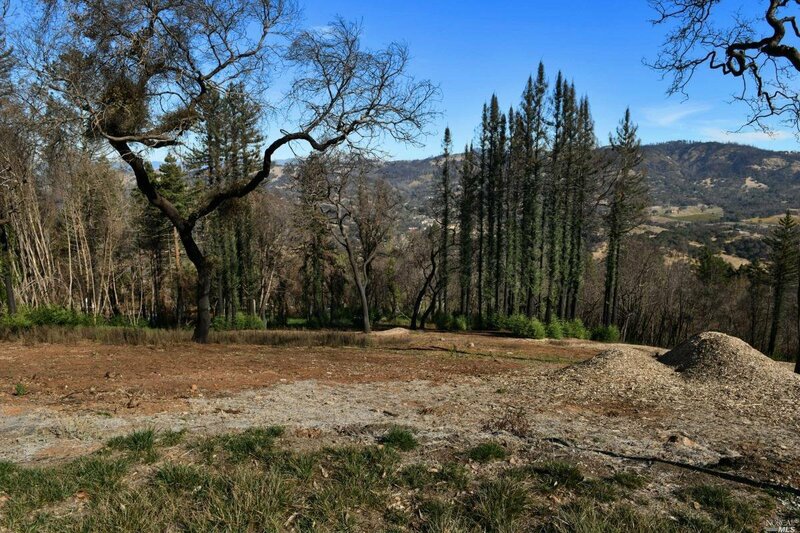 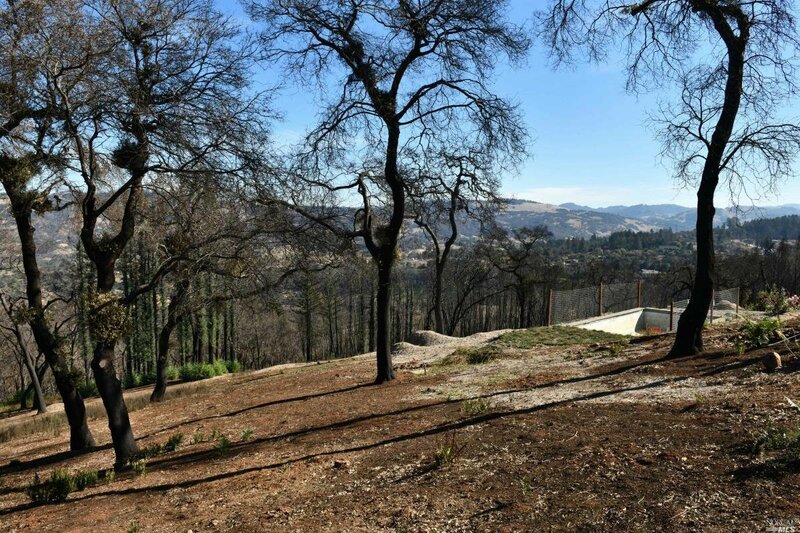 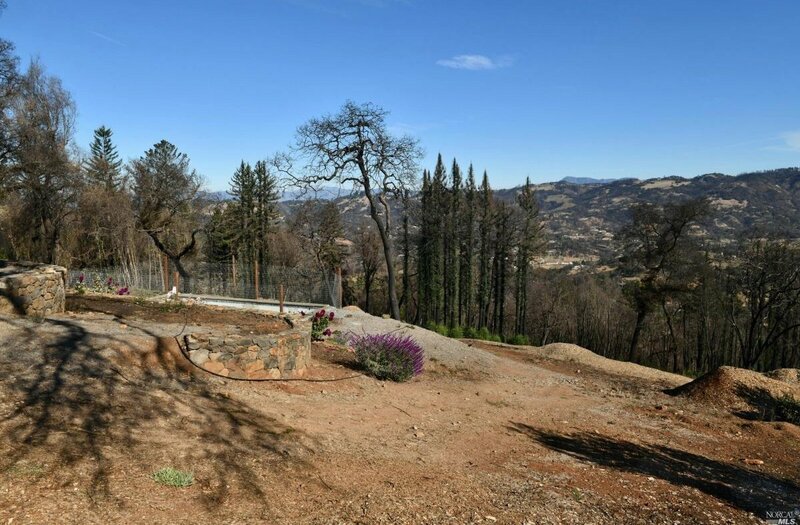 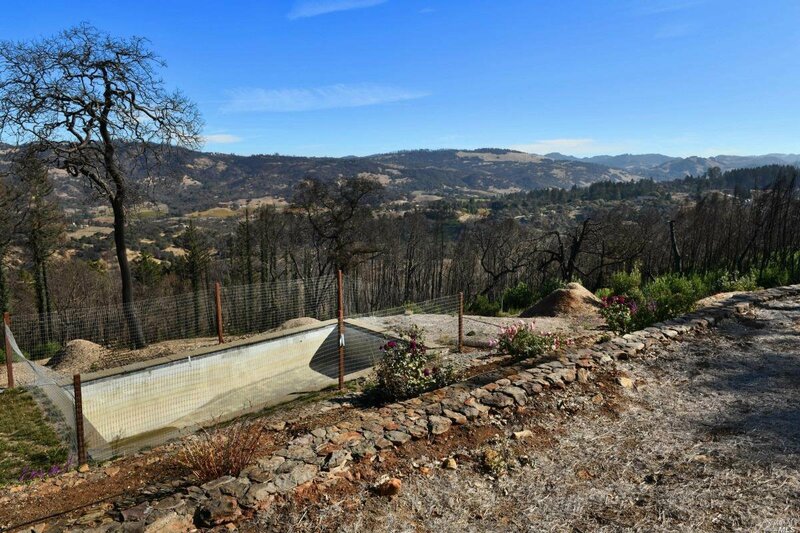 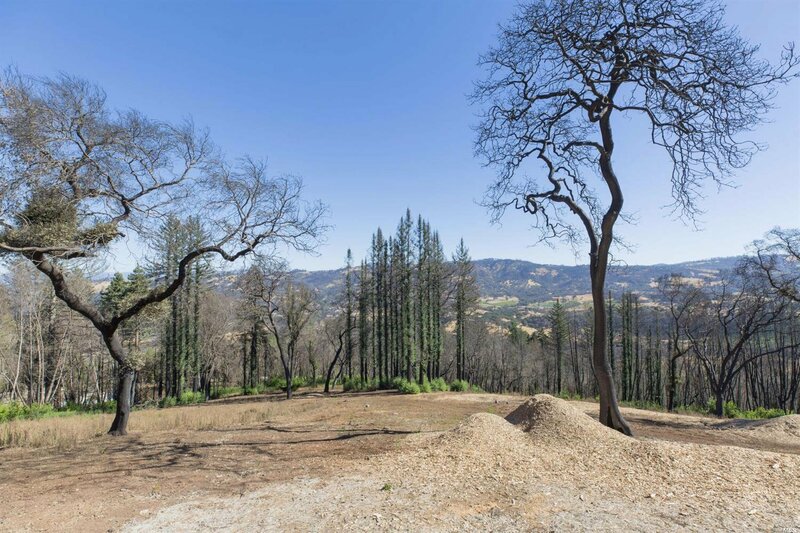 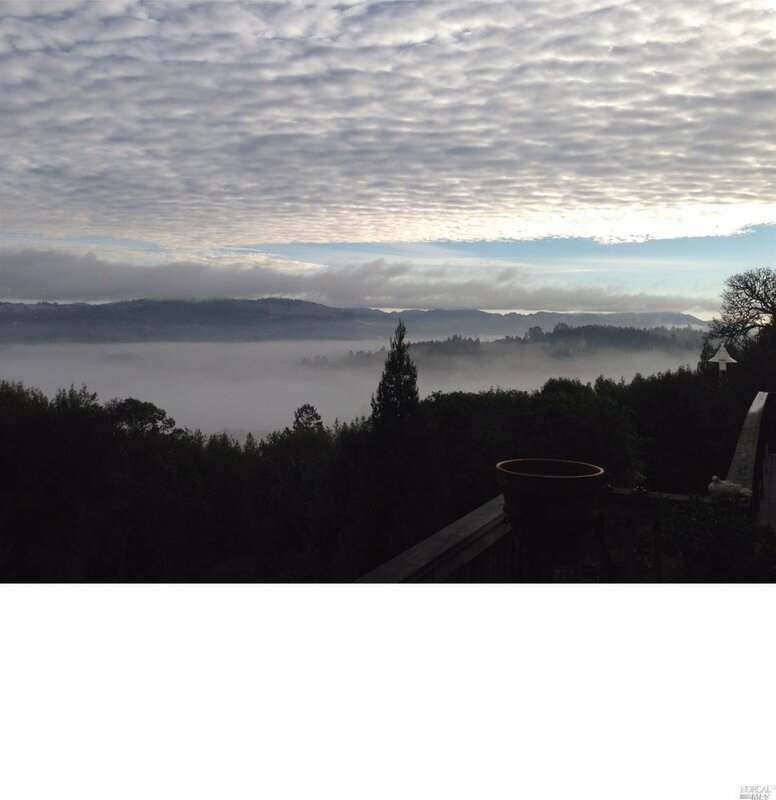 An Impressive 1.63 acre estate parcel at the top of Skyfarm Dr in Fountaingrove. 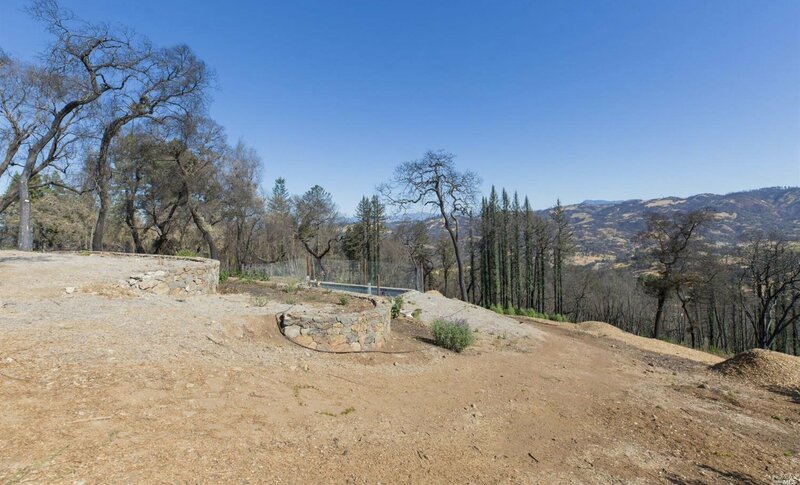 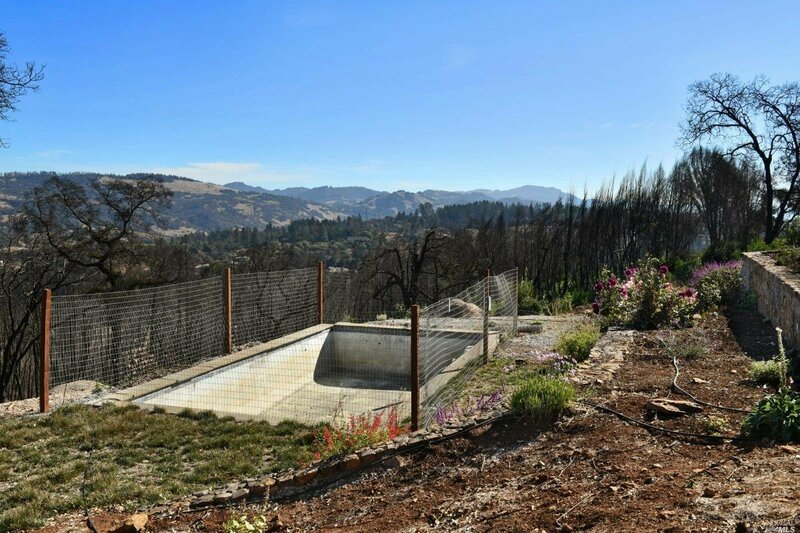 The views are endless from this beautiful and private homesite that featured an approximately 4,000 square foot residence with tiered gardens and beautiful pool which still exists. 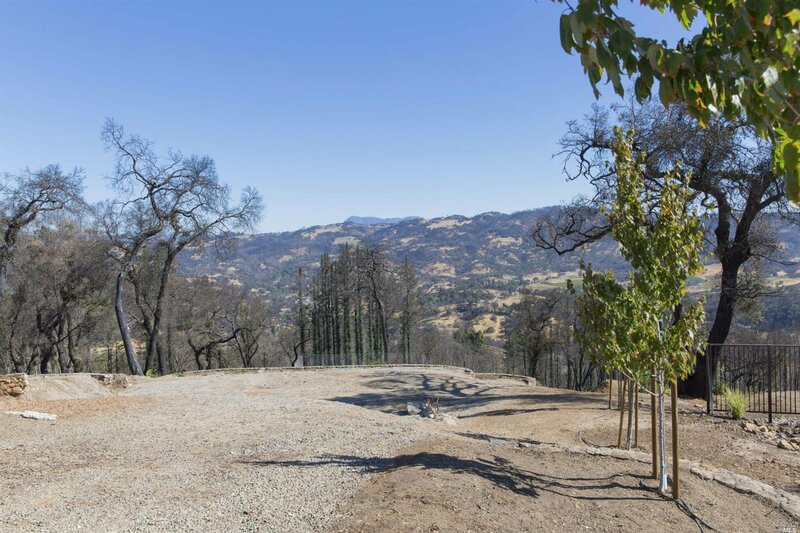 The location is ideal, close to the finest wineries and restaurants and a short drive to Healdsburg, Sonoma and the Napa Valley. 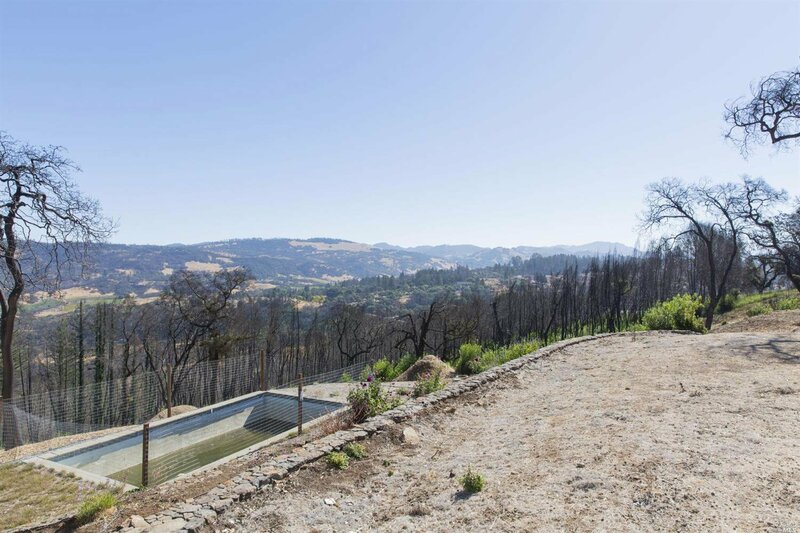 The possibilities are endless for your new dream home.